Outotec is a global leader in minerals and metals processing technology. Finnish minerals and metals processing technology company Outotec has acquired Kovit Engineering. 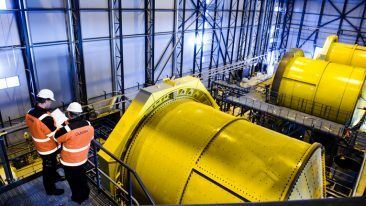 With annual sales of between 5–10 million euros, the Canada-based company is one of the leading technical consulting and engineering companies to specialise in surface and underground mine tailings solutions. Such tailings are materials left over once the process of separating the valuable fractions from the ore is complete. 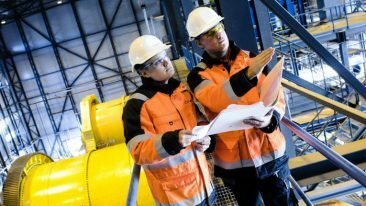 The acquisition sees Outotec’s employee numbers boosted by approximately 30, with specialists from Kovit Engineering in Sudbury, Canada, transferring to the Finnish company.